Hi! 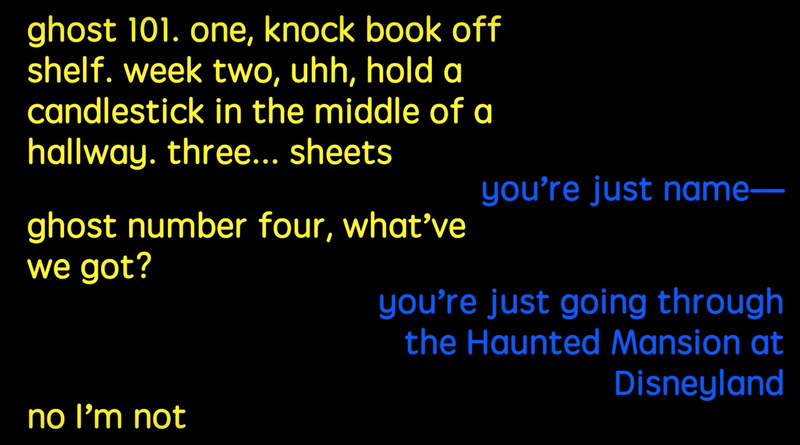 Recently I've been watching BuzzFeed Unsolved supernatural series and I'm curious what font they're using on every videos. I thought it was Volkswagen (VAG Rounded) because their similarity but the "j" and "y" and the apostrophe (') is different. Anyone knows about this font? Thank you in advance! Is very similar with VAG Rounded .